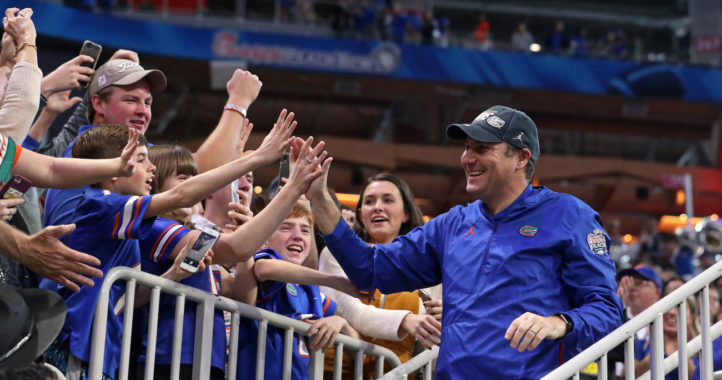 The Florida Gators have been putting together a great 2020 recruiting class under coach Dan Mullen, and it got better on Saturday. 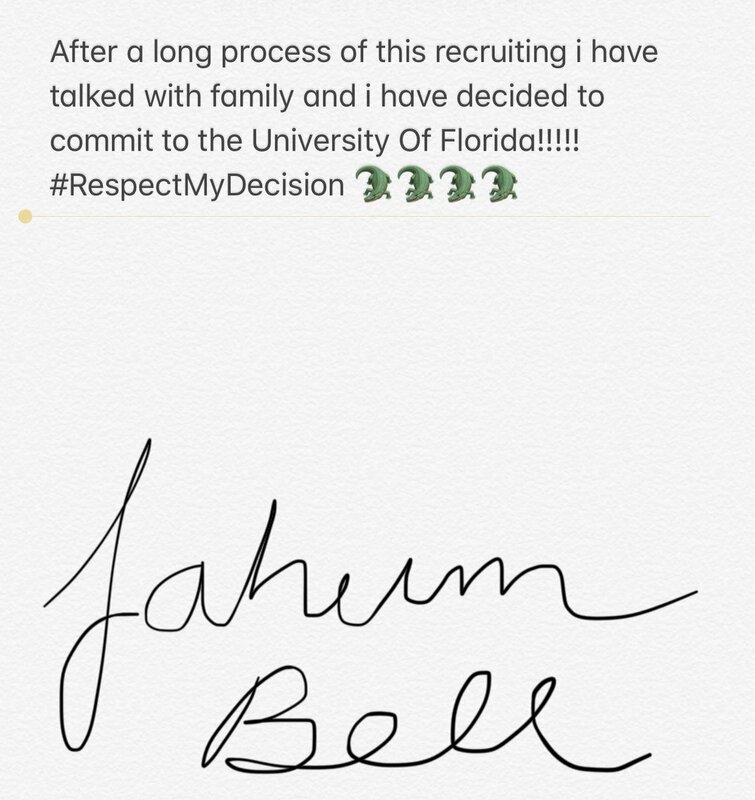 That’s because a talented athlete from Georgia announced he was heading to Gainesville next fall. Per the 247Sports rankings, Bell is the No. 23 athlete in the class of 2020 and the No. 28 overall recruit from the state of Georgia. 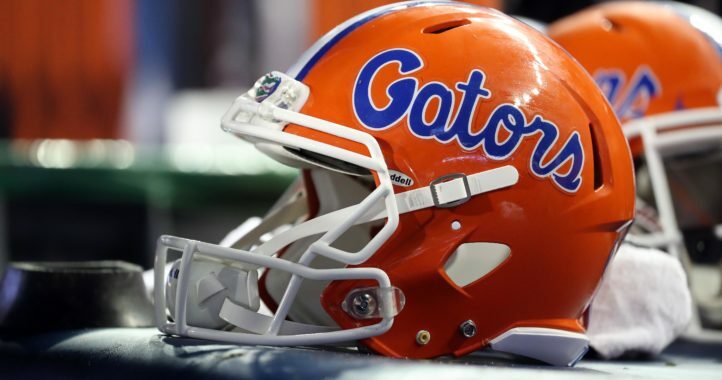 The Gators now have 10 players in the 2020 class, which currently ranks No. 5 in the nation and No. 3 in the SEC, per 247Sports. 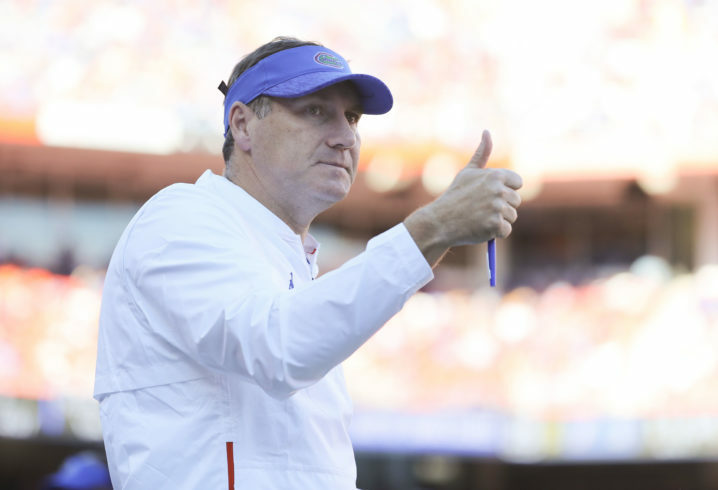 According to 247 Sports that is referenced in this article, he is a 3 star player. And he is from Valdosta, GA meaning Gainesville FL is the closest SEC campus to home so his family can see him play often. Best wishes to him. Man these UGA fans are pathetic!!!!! Agree, and arrogant as well. Army pup is one of several leg humpers who post on our articles 24/7, they seem to be obsessed with everything Gator.